Millerstown is the newest housing development on the market in Kilkock, comprising of stunning 2, 3 & 4 bedroom semi-detached and 5-bedroom detached properties. The houses are of the highest construction quality, designed in a modern style to exacting standards. Millerstown is an ideal home in an ideal location with sporting, recreation and shopping facilities, schools and a railway station – it’s all here! 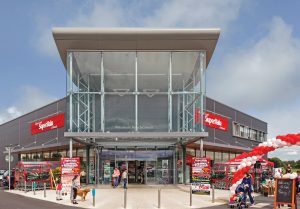 Excellent shopping facilities are on hand just a short distance away, including SuperValu, Dunnes Stores and a host of smaller boutique shops. Liffey Valley Shopping Centre is less than 20 minutes away via the M4 motorway. If there is one way to settle children into a new environment it’s introducing them to a local team. Millerstown residents can don the yellow and green jersey of Kilkock GAA Club, or perhaps join the local Scouts Club in the area. For the older kids the canoe club is a popular choice, as are the range of gyms in the area. 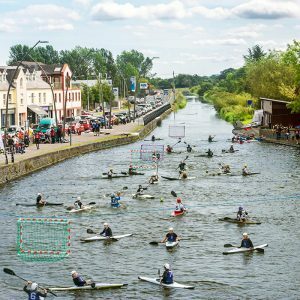 An abundance of Easter camps and summer camps are available in the area to keep the little ones entertained while on school break. Millerstown is not only a great development for adults, it’s also perfect for the younger generation to grow up in a safe and friendly environment. 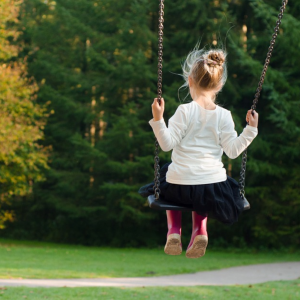 With a number of planned play areas throughout the development, the children of Millerstown can make lifelong friends in the comfort of their own residential area. Residents of Millerstown will benefit from being only minutes from top-class schools and creches in the area. 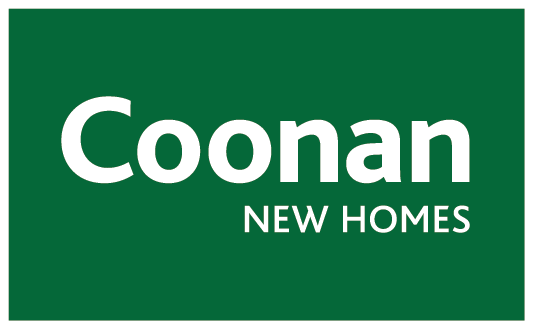 Local schools include St. Joseph’s National School, Scoil Choca Naofa, Scoil Ui Riada Gaelscoil, St. Mary’s Boys National School and Presentation Girls’ School. Maynooth Post-Primary School and Maynooth Community College are also in close proximity and have an enviable reputation locally and nationally. 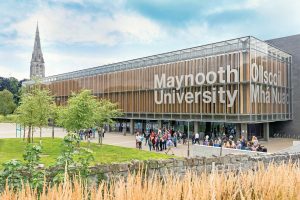 National University of Ireland Maynooth is also only a short distance away, making it easy for teens to commute locally to one of the most prestigious universities in the country. Millerstown is a unique area in that is benefits from a tranquil setting away from the hustle and bustle of city life, while still being in close proximity to all the action. Dublin Airport is only 30 minutes’ drive away, perfect for those family getaways! The M4 also allows immediate access for motorists to the city and to the M50, providing links to all major routes. 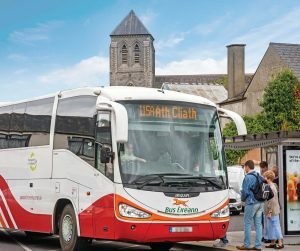 The transport links in the area are excellent connecting Kilcock with Dublin City Centre, a great idea for family days out or a Saturday morning spent shopping. Irish Rail provides an excellent commuter service via the Arrow Train with an approximate 25 minutes journey to the heart of the capital.